Concrete is a reliable construction material used worldwide for structural and non-structural applications. Concrete is the second most consumed substance on Earth after water. The preparation of concrete involves huge amount of consumption of cement depending on the grade of concrete. Portland cement (PC) is the most widely used binder material for concrete. The usage of mass quantity of cement leads to consumption of huge natural resources (i.e., lime) and also involves emission of CO2 gas. Polymer Modified GGBS based concrete is prepared by mixing of Cement with partial replacement of Ground granulated blast furnace slag (GGBS), fine aggregate, coarse aggregate and polymer solution. The evolution of CO2 gases is controlled. Strength and durability property of polymer modified GGBS based concrete also comparable to ordinary conventional concrete. Kiruthika Selvaraj, Divya Periyasamy, Dhanushya Thangavel, Sivasakthi Balusamy. "Study on Durability Property of Polymer Modified GGBS Based Concrete Specimen." 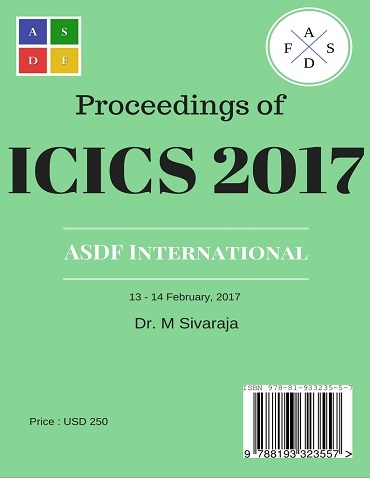 International Conference on Intelligent Computing and Systems (2017): 18. Print.